A portfolio of photography from my years of travel. 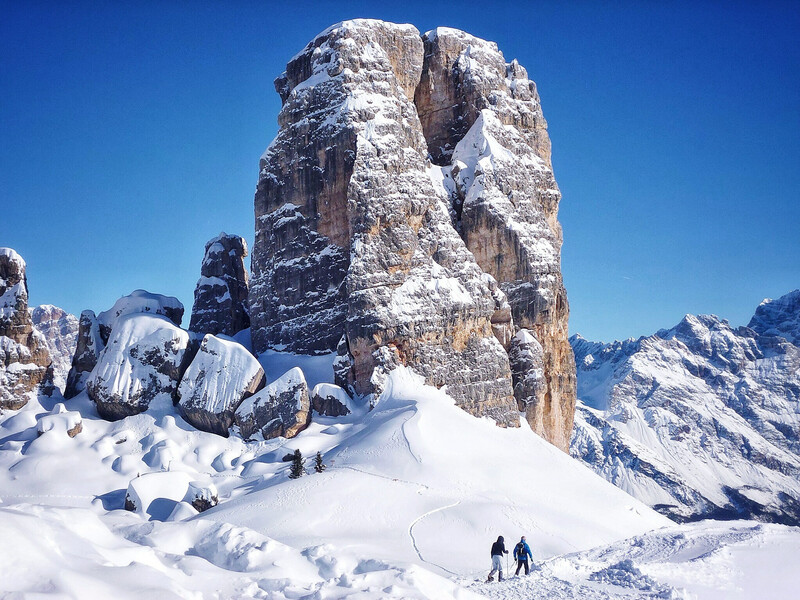 A close up view of the impressive Cinque Torre rock formations seen from the refugio while skiing in and around that spectacular area of the Dolomite Mountain range in Italy. The conditions were perfect, the snow was deep, the sky was bluebird and the scenery was awesome! 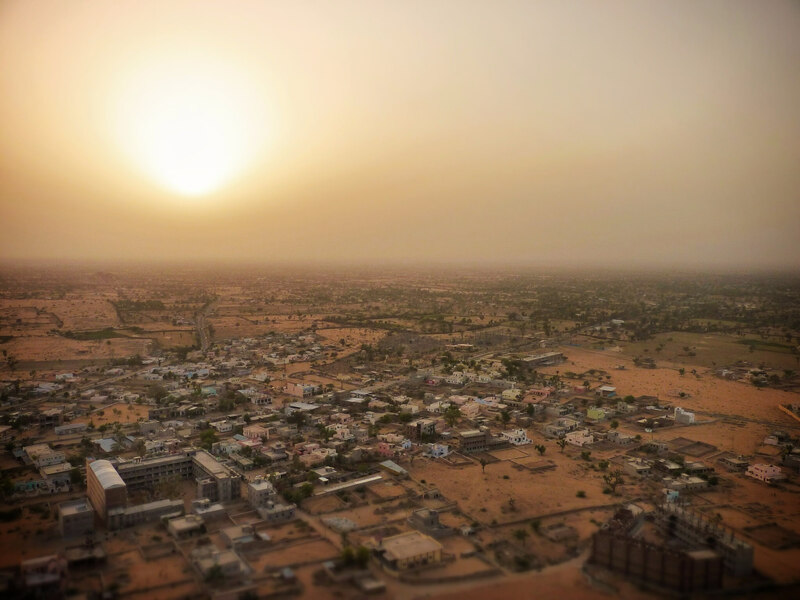 The hazy view from our hill-top fort window in Kuchaman looking out over the encroaching desert below as dusk descends on the town. This shot was taken during our trip around the Golden Triangle of India a few years ago. Before catching an eight hour train ride back to Delhi we were luck enough to stay in an incredible hill-top fort looking out over the fringes of the Thar Desert in northwestern Rajasthan. I just loved travelling around California in a camper van a few years ago and Yosemite National Park was the real highlight of the trip. 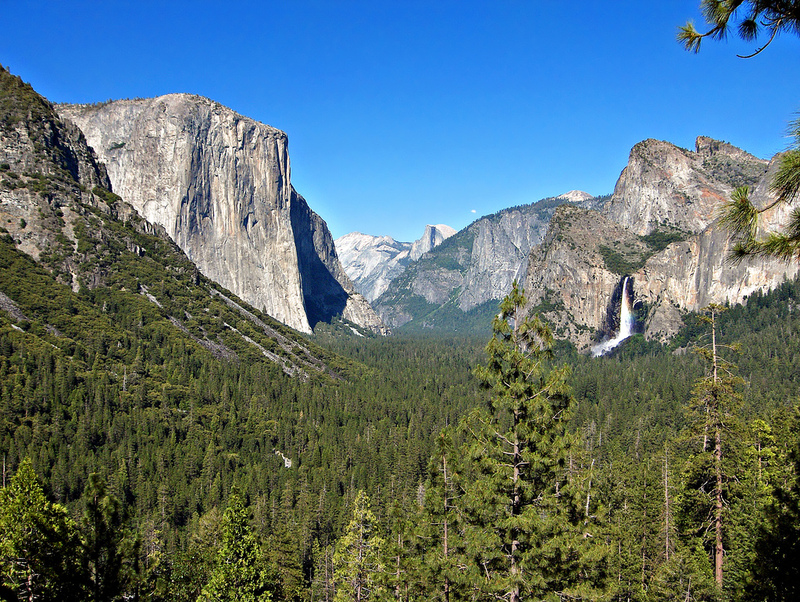 Yosemite is internationally recognized for its spectacular granite cliffs, waterfalls, clear streams, Giant Sequoia groves, and biological diversity. Almost 95% of the park is designated wilderness. This is the classic sort after valley shot that everyone wants to capture ‘Tunnel View’. 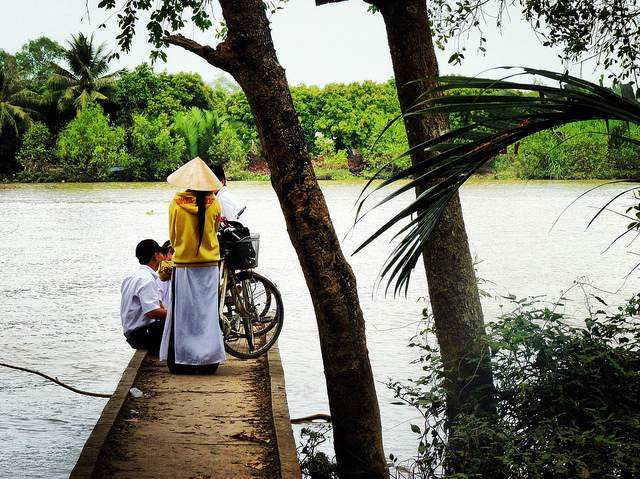 Some locals wait on a small pier jutting out from an island on the Mekong River with bicycles for a ferry boat to pick them up and take them across to the mainland. I like snapping candid shots of normal life while travelling around the world that would be anything but normal taken in the context of my life back in London.